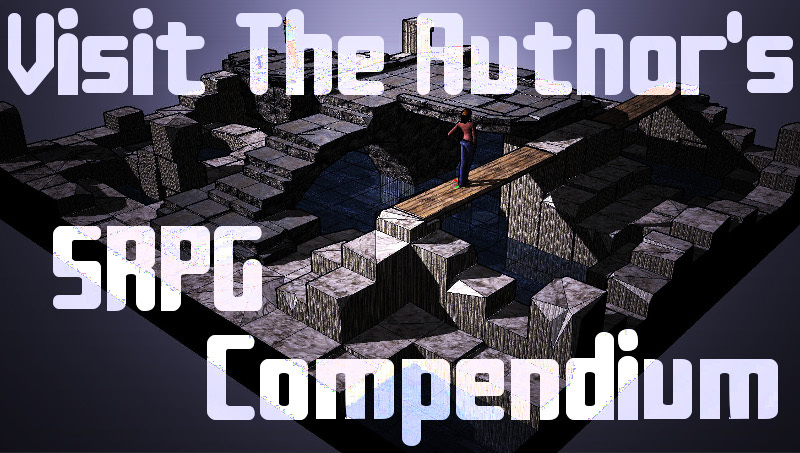 A series should be connected by more than characters and title. A series book bears responsibility beyond what’s necessary for its standalone plot, it owes allegiance to a greater whole. The first job of the first book is the obvious one. Launch the reader to a new universe. Consider the Star Wars that started it all, A New Hope in 1977. It executed a wonderful standalone story while at the same time introducing us all to Empire versus Rebels, Luke Skywalker, and a gizmo called a light saber. It laid the foundation upon which even the prequels were built. A truly connected series does another import thing, it plants seeds for future entries. This doesn’t take away from the single book plot carried and concluded between the covers, but rather speaks to a greater mission. Content whose full consequence will not bloom until a future book. It makes for an even greater payoff, although there’s also immediate benefit in letting the reader know more is yet to unfold. The first Harry Potter book, much like the first Tethered Worlds novel, does a fine job introducing the reader into a whole culture. These books teach you their unique terms. From wands and gristers, to quidditch and threshes. But they do more. They plant seeds for the future, teasing at content that serves double duty for current and future book. It was once pointed out to me that some content I wrote was not strictly necessary to the current story, but I knew it was there for a fun, future payoff. A reviewer who really understands this concept is DED over at The New Podler Reviews. Check out his take on Tethered Worlds Book Two: Blue Star Setting and then jump into a great adventure. 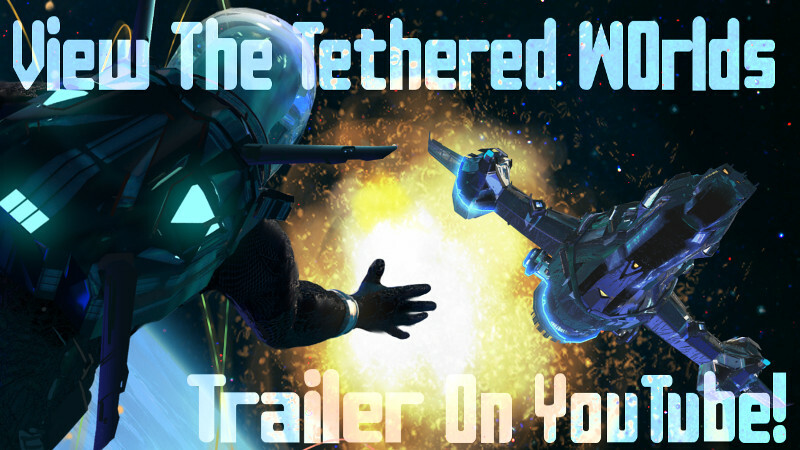 Tethered Worlds: Unwelcome Star launches you into a multi-book adventure. See for yourself who your favorite characters are and hold out hope for them. A journey, begun in Unwelcome Star, continues (hopefully for your favorite) in Blue Star Setting.